BURNING MAN inspired many things. One of them was an event outside of Austin, Texas. 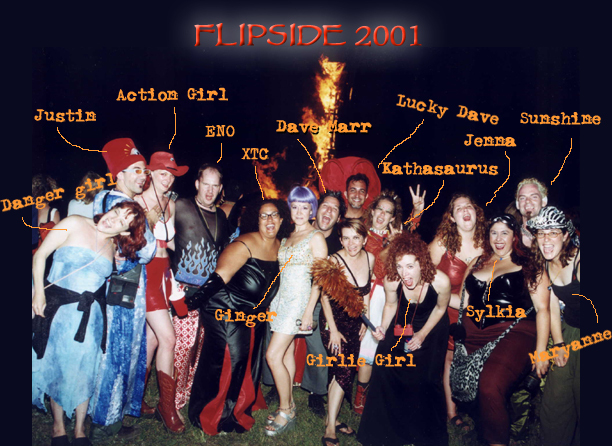 It was called FLIPSIDE. In the week before Memorial Day we journeyed to the temporary city of PYROPOLIS. and there we acted like jackasses for 6 days.